One of the most famous types of drums is the two sided Tabor Drum. With two goat skins and a lightweight frame, the Tabor proposed a fine both sides beatable drum that is compact and lightweight as well and offers unique portability that is not very common in other two sided drums. Muzikkon offers outstanding quality Tabor Drum for Sale that have a hemp snare tied to one head and hemp rope holding the two goat skin heads in their place on a wooden frame. With a frame that is 4.5” deep, the Tabor Drum from Muzikkon offers fullest music that has extra levels of adjustable bass. • Lightweight shell that enhances portability. • Pair of good quality playing sticks. • Very durable construction that lasts longest periods of time. • Durable and strong Hemp rope that can be used to tighten the skin as well. • Playable in different genres of music. 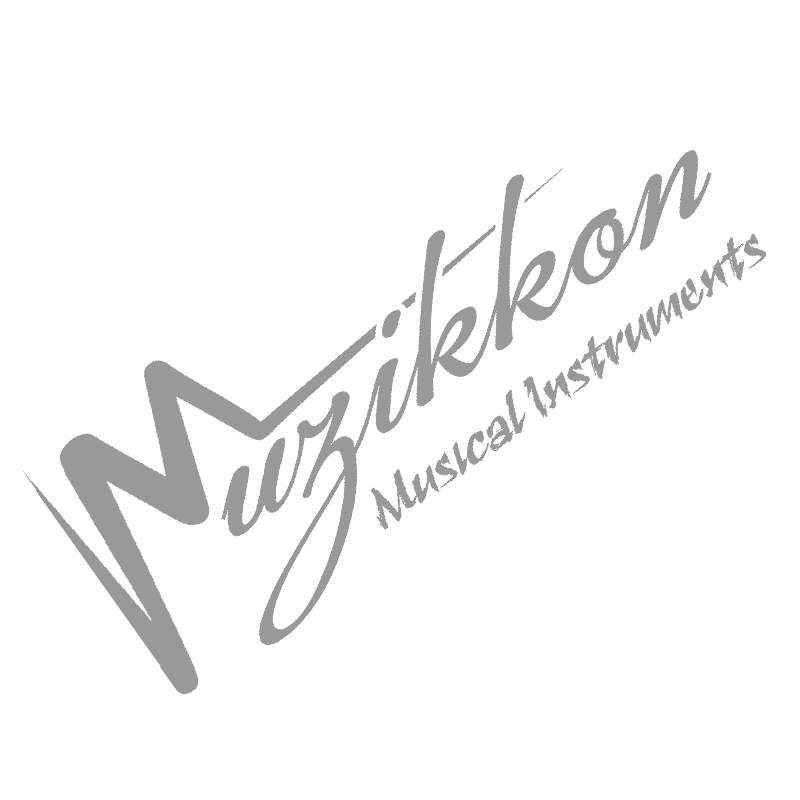 If you are looking for Tabor Drums for Sale with all the mentioned features, Muzikkon is your one stop shop and will guarantee quality and reliability of the highest levels.